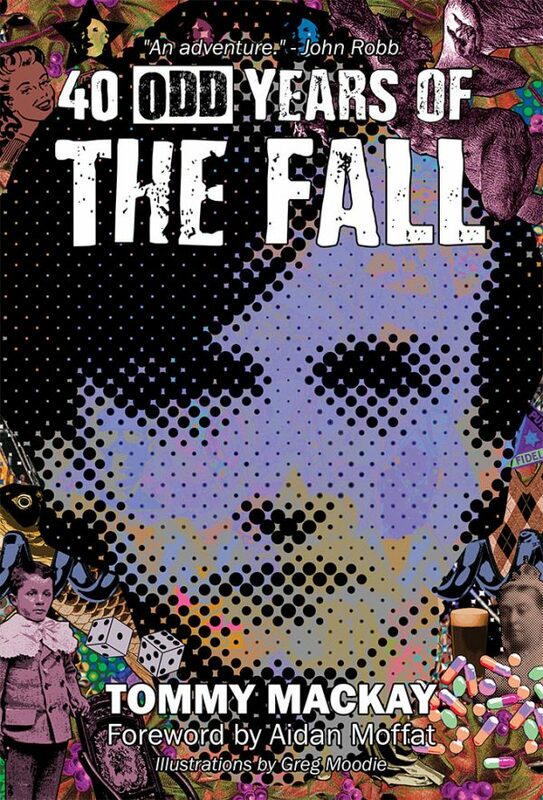 The Fall were a phenomenon in the history of popular music. 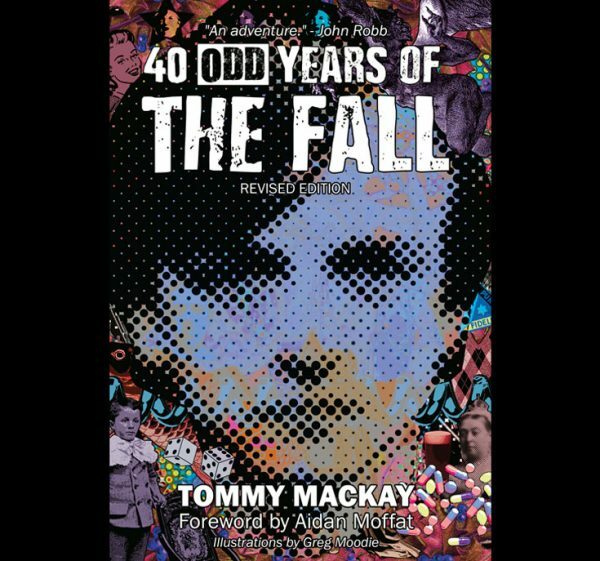 From 1977 until the untimely death of mercurial frontman Mark E Smith earlier this year, they produced a vast catalogue of work (500+ tracks) and were, in John Peel’s estimation, the band against whom all others must be judged. 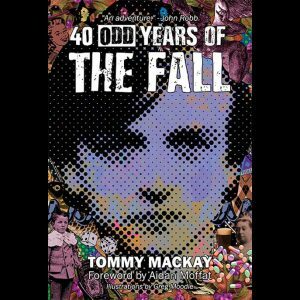 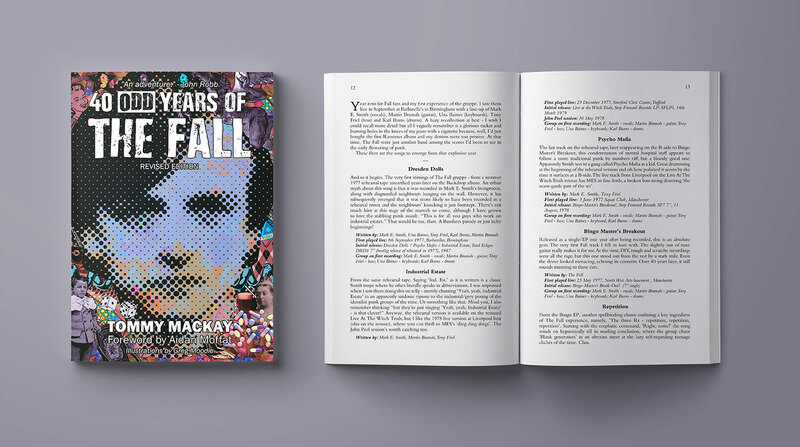 40 Odd Years Of The Fall is a song-by-song account of their musical output based on author Tommy Mackay’s hugely popular fan site, The Story Of The Fall. 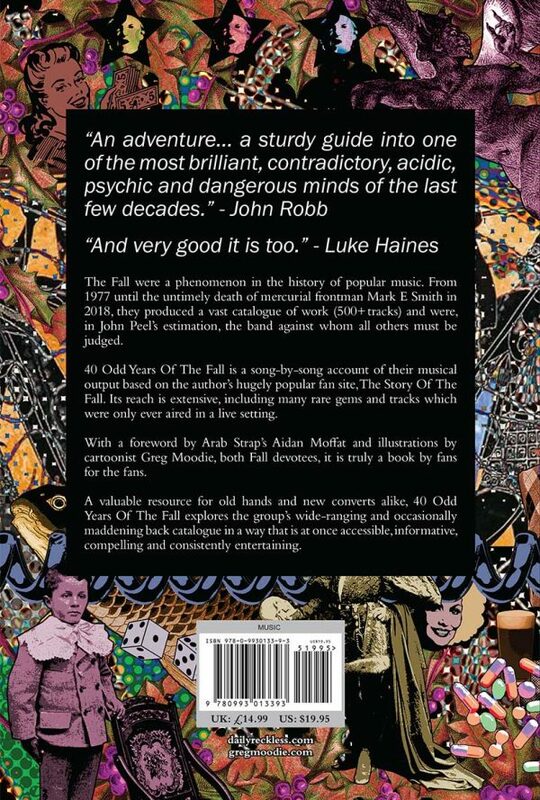 Its reach is extensive, including many rare gems and tracks which were only ever aired in a live setting. 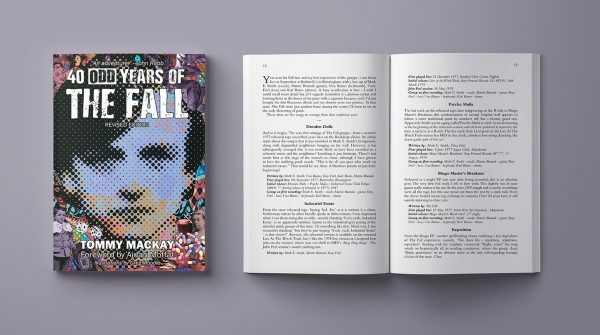 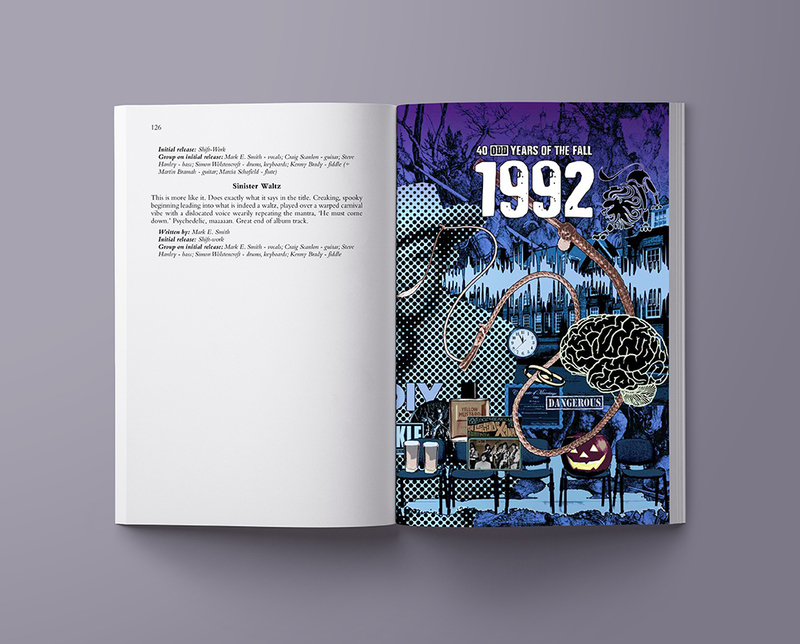 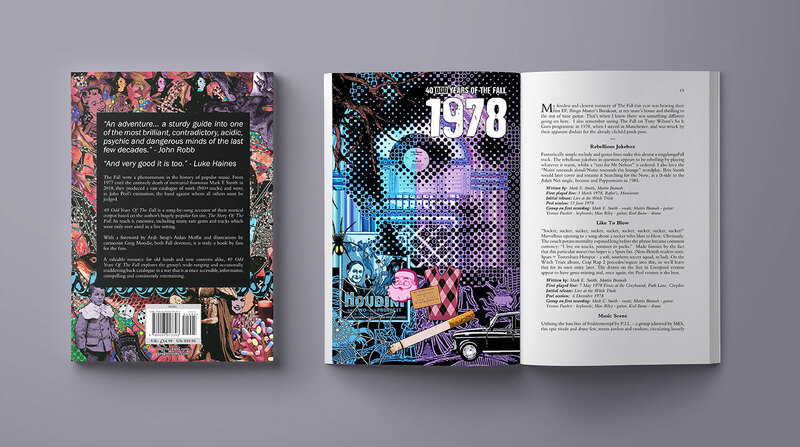 The book has a foreword by Arab Strap’s Aidan Moffat (which intriguingly begins, “The only time I ever met Mark E Smith, I told him his band were shite”), and is quirkily illustrated by The National newspaper’s resident cartoonist Greg Moodie – both major fans. A valuable resource for old hands and new converts alike, 40 Odd Years Of The Fall explores the wide-ranging and occasionally maddening back catalogue of the group in a way that is at once accessible, informative, compelling and consistently entertaining. 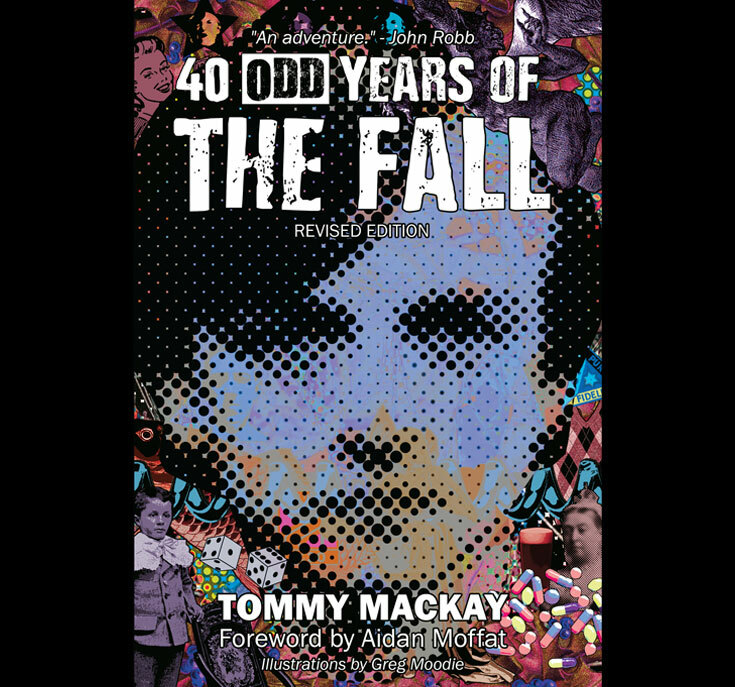 In 2006, lifelong Fall fan Tommy Mackay began cataloguing the group’s output one song per day, creating the popular fan site The Story Of The Fall. 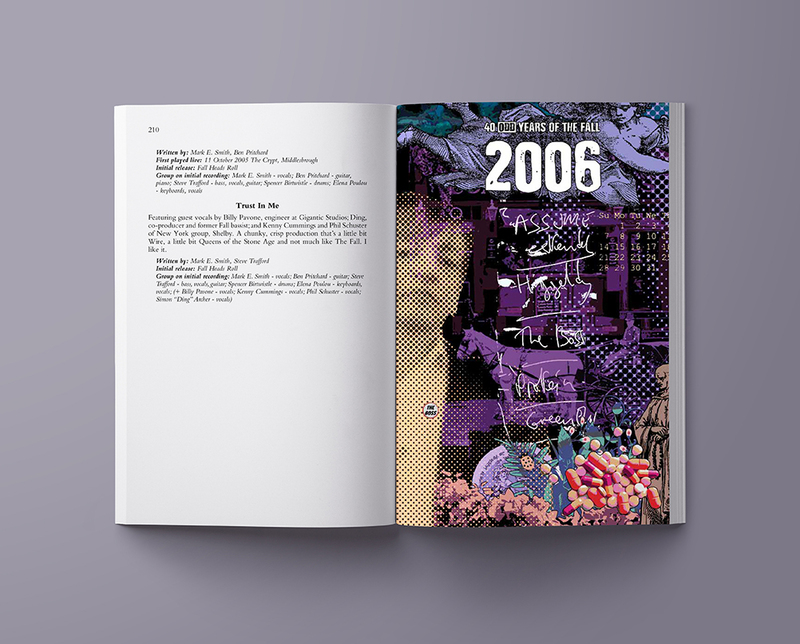 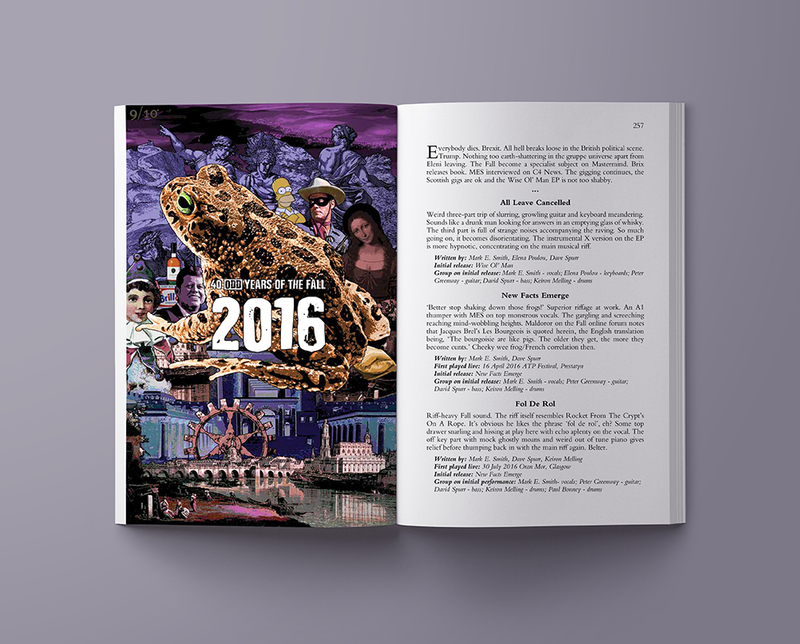 That became the starting point for this detailed and entertaining song-by-song book. A book by fans for the fans. 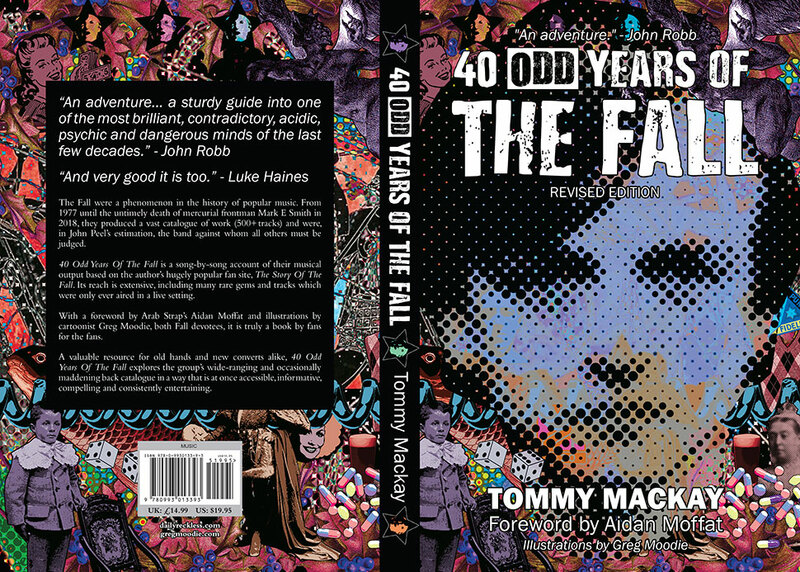 Be the first to comment on "40 Odd Years Of The Fall – revised edition"